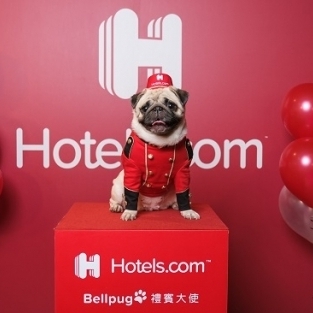 The Bellpug-themed rooms are available for booking on Hotels.com from January 24, 2019 through to April 24, 2019. The Bellpug Suite (Executive Suite) is available at NT$3,800 and up a night, and the Bellpug Room (Classic Double with King Sized Bed) starts from NT$2,900 a night**. 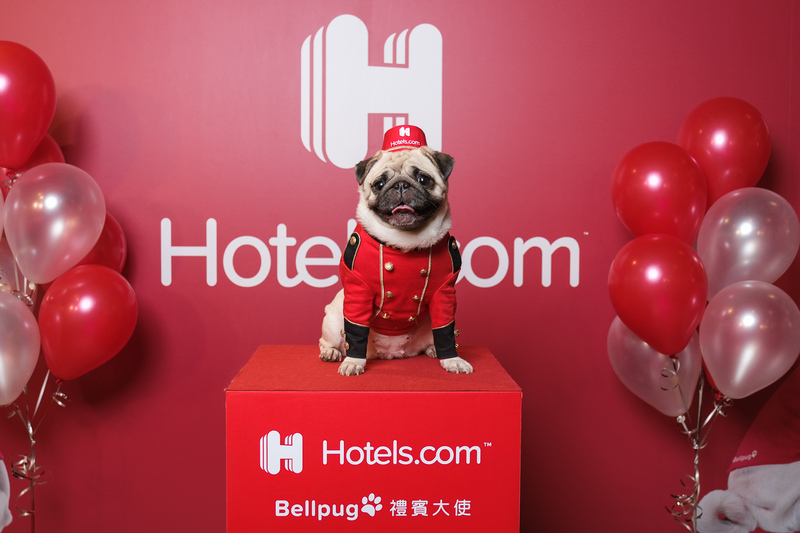 Travellers who book the themed-rooms will receive complimentary Bellpug collectibles and enjoy two free Bellpug High Tea sets at the Bellpug Café, featuring Pugriffic waffle with ice cream, Pugaholic hot latte, and some Pugtastic cookies. The Bellpug Café also features an ado(g)rable “Reward Yourself” photo zone where consumers can ‘soak in’ and relax with Bellpug in a hot spring tub. “Since Hotel East Taipei’s opening in 2017, we are devoted to provide guests with the friendliest and warmest experience where they can enjoy every moment of their stay here. will sniff out the best accommodation deals for you. *Free night does not include taxes and fees. See full terms and conditions. **Pricing does not include tax and fees; the final price should be based upon day of booking. 2017’ Booking.com Guest Review Award!